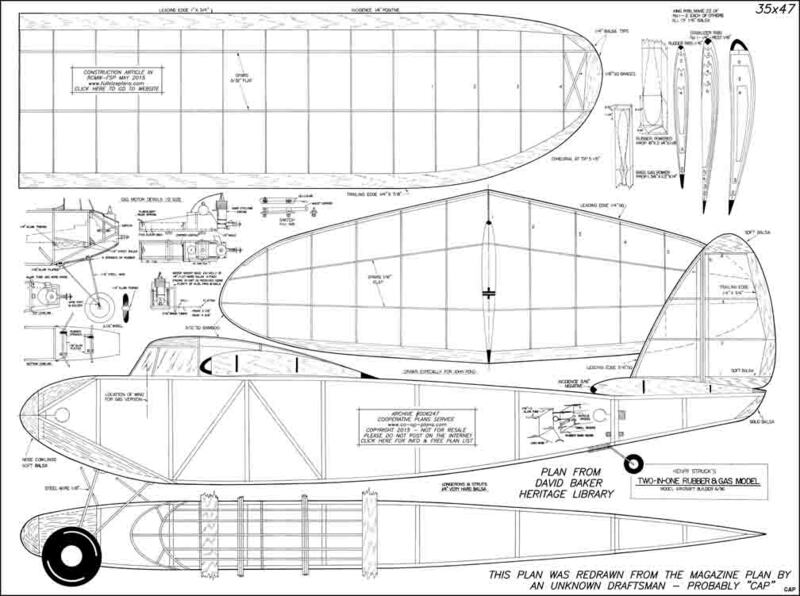 Twin Fin Duration F006243P DBHL 20in FF Rvd Eden Martin Plan is full size wing ribs twice size! Twin Fin Pusher F006244P DBHL 26in FF Ru Enlarged slightly over scale. Un-named Float Plane F006250P DBHL 33in FF Rw Looks quite old?